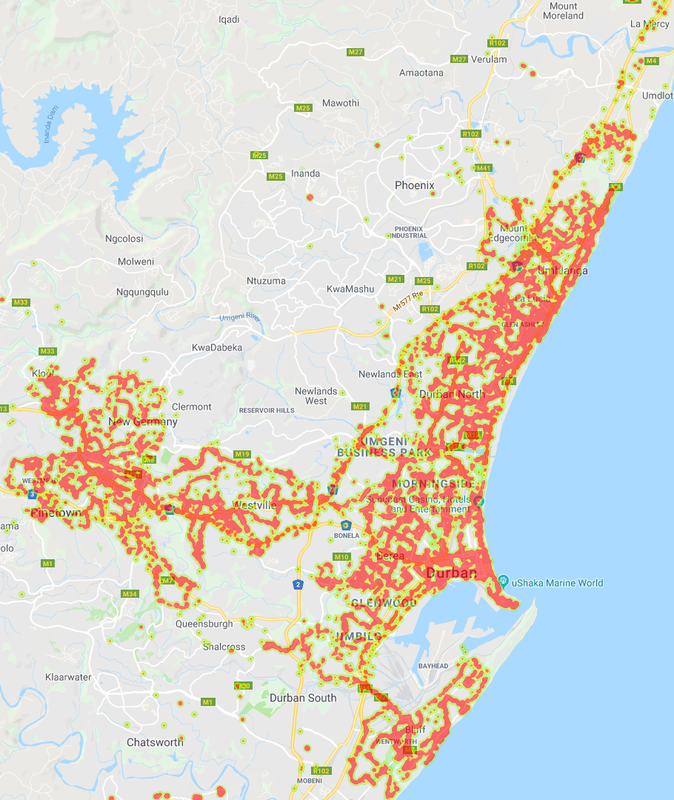 MyBroadband recently conducted drive tests in Durban between 25 February and 3 March 2019, and the results show that MTN has the best mobile data network. 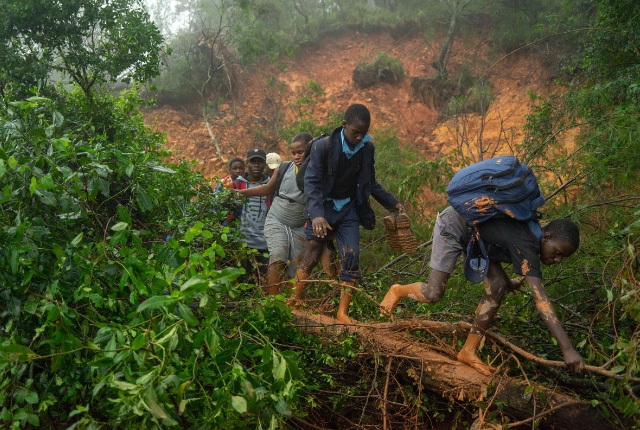 Areas included as part of this test were Umhlanga, Durban North, Morningside, Westville, New Germany, Pinetown, the Durban CBD, Glenwood, Umbilo, and the Bluff. 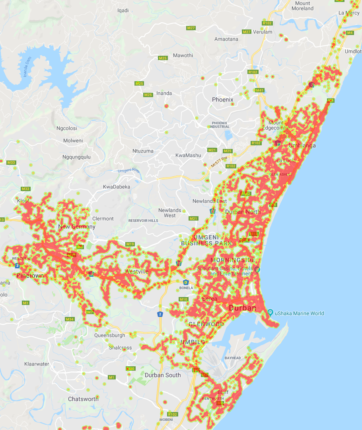 Over 16,200 measurements were taken in these areas to compare the performance of South Africa’s mobile networks in and around Durban. The tests were conducted using two sets of Samsung Galaxy S9 phones, and one set of five Samsung Galaxy S7 devices. All of the devices ran a custom version of MyBroadband’s Android speed test app. Tests were conducted against MyBroadband’s speed test servers which are hosted in Teraco’s vendor-neutral data centres to ensure a neutral testing environment. MyBroadband has servers in Teraco’s Johannesburg, Cape Town, and Durban data centres. All network operators present at Teraco’s NAPAfrica peering points are provided with a free 10Gbps connection to the MyBroadband speed test platform. The eThekwini drive tests were conducted against MyBroadband’s speed test servers hosted in Teraco’s Durban data centre. Aggregating the data showed MTN had the highest average download speed – 47.2Mbps – along with the highest upload speed and lowest latency. This resulted in a near-perfect Network Quality Score. MyBroadband’s Network Quality Score is calculated by comparing download speed, upload speed, and latency of the mobile networks against one another. This is used to calculate a Network Quality Score out of 10. 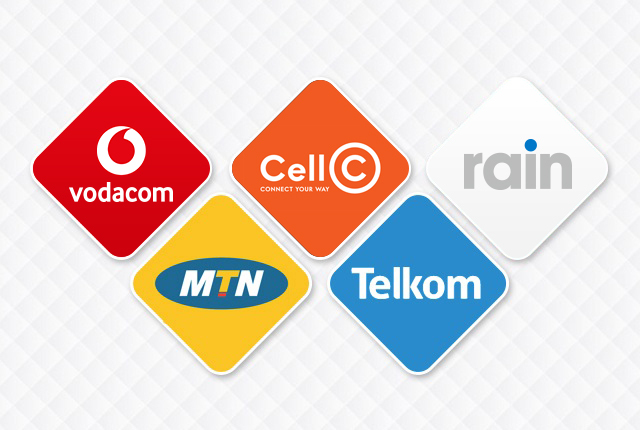 The table below summarises the overall performance of South Africa’s mobile network operators in Durban. The map below shows where the network tests were conducted.